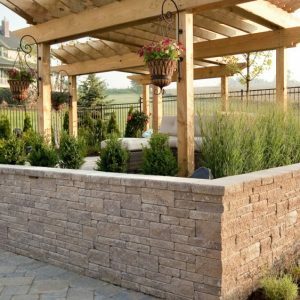 Give your backyard an old-world character and timeless appeal with the rich/flagstone texture of natural stone from the San Marino paver. 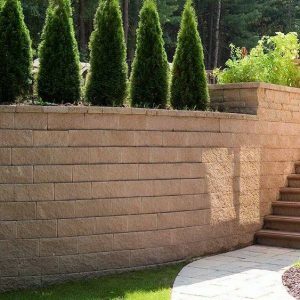 These give the look of landscaping bricks available in three lengths and two widths to fulfill your front yard and backyard design ideas. 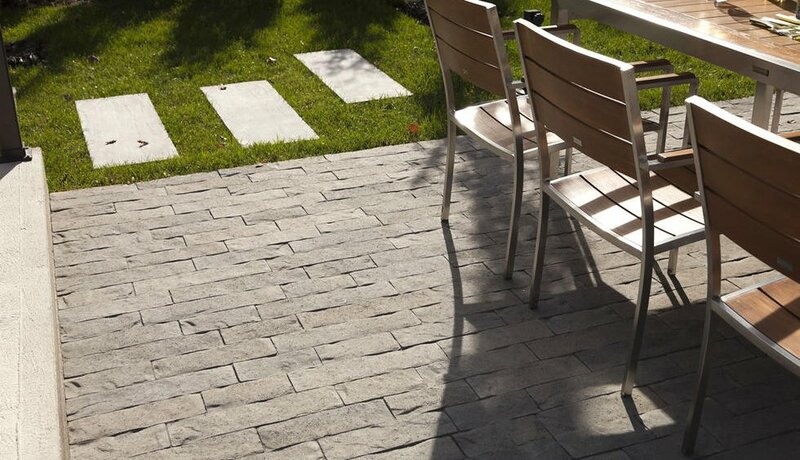 The San Marino paving stone provides a classic landscape design when combining the two widths in a linear pattern. 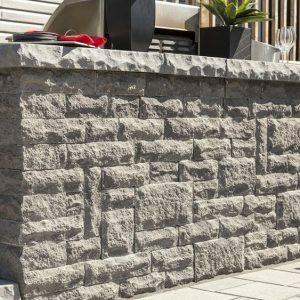 Alternatively, for a more crisp look to achieve a modern landscape design, install the San Marino in single widths. In all of its versatility, the San Marino can achieve high contrast looks by mixing linear neutrals with dark banding or by mixing high textured surfaces with smooth surfaces. (See Linea for similar mix effect with a smooth texture.) 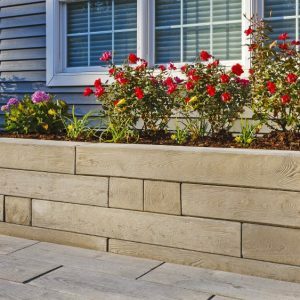 Great for driveways, patios, walkways and pool decks. Vehicular & pedestrian friendly. This pavement is also de-icing salt resistant, withstands harsh climates and comes with a transferable lifetime warranty. For more information on this paver, view this Product Guide. For installation instructions, view this Installation Guide.